There are 2 options for Commercial licensing: BASIC COMMERCIAL LICENSE and EXTENDED COMMERCIAL LICENSE. 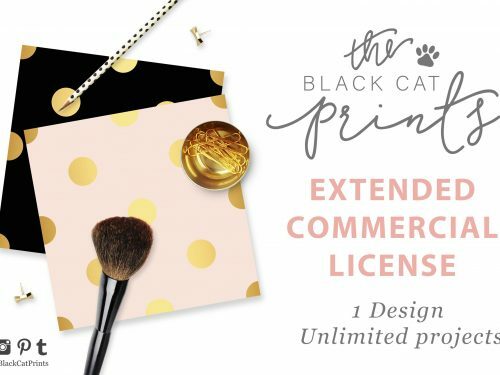 Please include the license you have chosen in your cart along with the product you want to use the license for. If you purchase a license for products previously bought, please contact me with your order number.